Odeya attended the premiere of Netflix’s ‘Dumplin” at TCL Chinese 6 Theatres on December 6, 2018 in Hollywood. 164 HQ pictures have been added to the gallery. 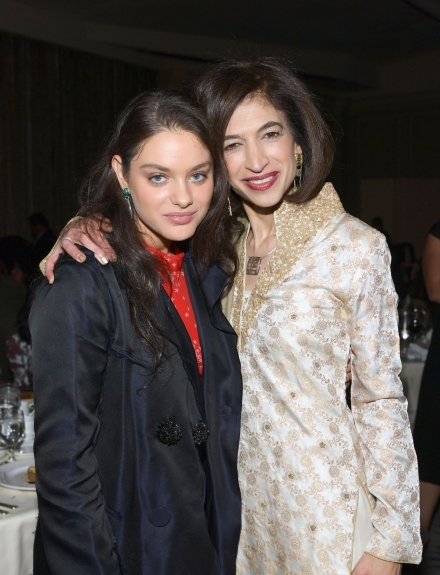 Odeya attended the Equality Now’s annual Make Equality Reality Gala last week. 1 picture from this event has been added to the gallery! 1419 Bluray Screencaptures from the movie Dear Dictator have been added to the gallery. Enjoy! When political turmoil forces a British-Caribbean dictator to flee his island nation, he seeks refuge and hides with a rebellious teenage girl in suburban America, and ends up teaching the young teen how to start a revolution and overthrow the “mean girls” at her high school.